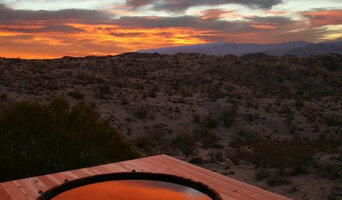 Of course, we don’t all have the room, money or climate for our own swimming pool, but hot tub prices are usually less than swimming pools' and are a more compact, weather-enduring option, too. 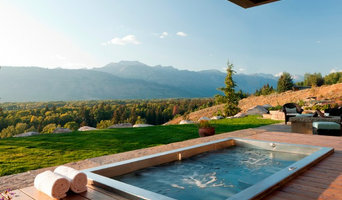 With Seattle, WA hot tub suppliers available on Houzz, you can compare prices, photos of hot tub installations, reviews, recommendations and ratings from previous clients. How will Seattle, WA hot tub and swimming pool builders install my pool/hot tub? 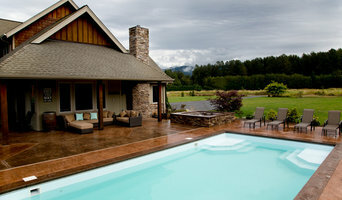 Do you want your Seattle, WA swimming pool builders or hot tub suppliers to help you with maintenance and repairs? Find swimming pool builders or specialists on Houzz. 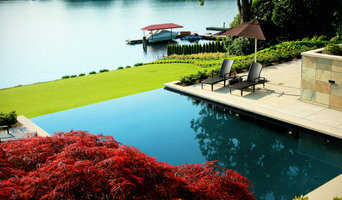 Narrow your search in the Professionals section of the website to Seattle, WA swimming pool builder or hot tub supplier. You can also look through Seattle, WA photos by style to find a swimming pool installation or hot tub installation you like, then contact the specialist or builder who designed it.